Let’s face it: texting without emojis isn’t the same. With emojis, you add flair to your electronic messages, rather than using plain, old boring words. Since its inception in the late 1990s, the ideograms and smiley faces has changed how we express ourselves to one another. The idea was born in Japan and eventually made its way into the West. This form of visual communication expands and evolves the standard “smiley” emoticon. Because of this, emojis have become a must-have feature on all smartphones and tablets. Just about every year, Apple has been on a streak of new software updates, and with new updates, comes new emojis. In the latest iOS 9.1 update, we received new special characters we’ve been waiting for quite a while, including a taco, a unicorn, and different skin tones for people. Because we want you in on the fun, we created a guide to help install those emojis on your phone. 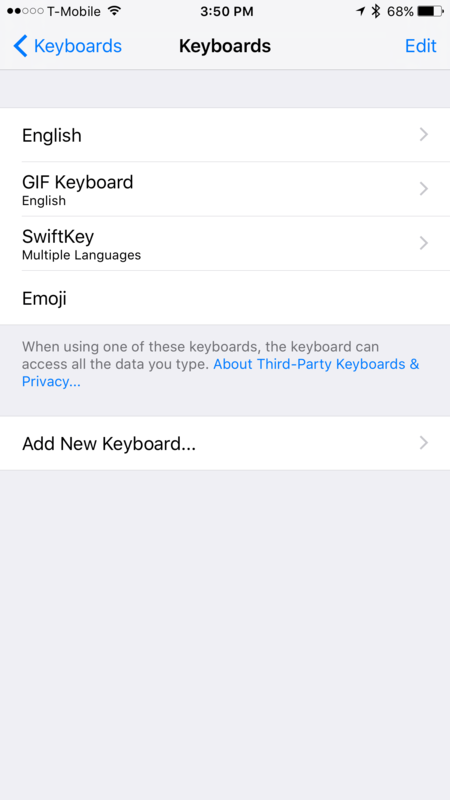 Activating the emoji keyboard on Apple devices is very simple. 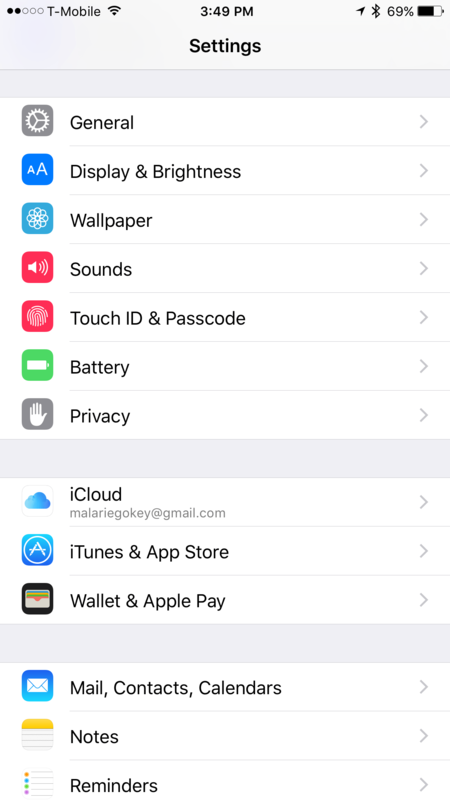 First, check to see if your device has the latest iOS 9.3 update. 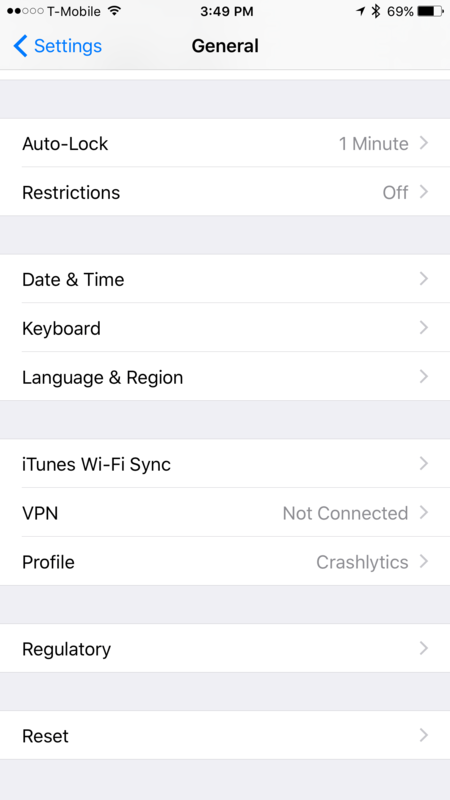 Tap the Settings icon and then General. 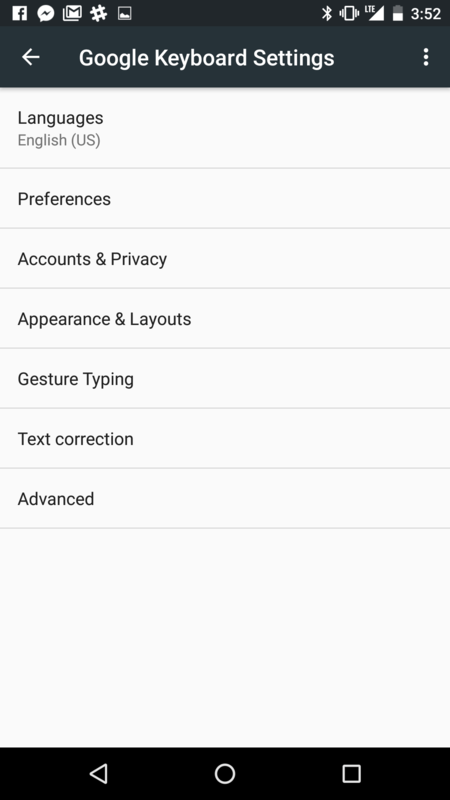 Under General, head over to the Keyboard option and tap the Keyboards submenu. Select Add New Keyboard to open a list of keyboards available and choose emoji. You have now activated the emoji keyboard to use while texting. To use the emoji keyboard, open any app that allows you to type text, such as Notes, iMessage, or Facebook. When tapping on a text entry field, you will see a globe on the left hand side of the space bar. Select the globe, and the emoji keyboard will appear. Along the bottom of the keyboard, you will see different emoji themes. By swiping left or right on each theme, users will see there are additional emojis to choose from. The symbol on the left, a clock, shows the emojis that were used most recently. Want to use more cool emoji? Apps like Emoji Free offer animated emoji, unique emoji patterns, and different font patterns for when you’re feeling fancy, while Bitmoji lets you make a personalized emoji of yourself. You can also download a third-party keyboard like SwiftKey, which can predict which emoji you’ll use next, based on your previous emoji use. 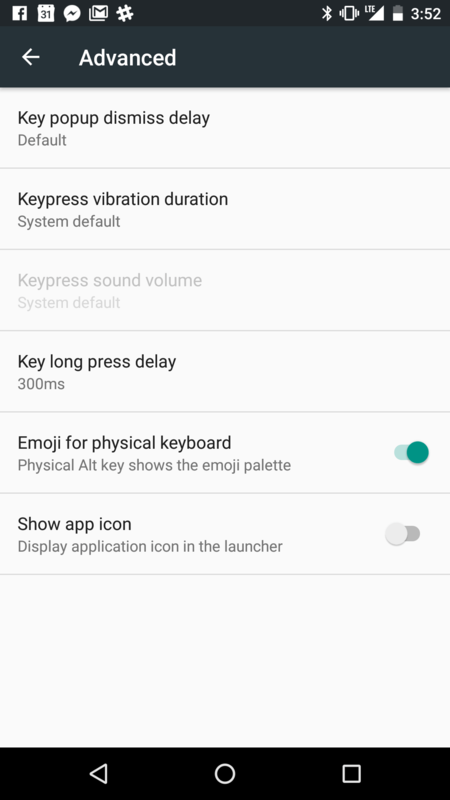 Android users have a number of ways to install emojis. First and foremost, check to see if your phone can read and write emoji. You can determine this by visiting a webpage with emoji on it. If most characters can be seen, then you’re good to go — otherwise, you’ll be seeing blank spaces. For Android 4.1 and higher, most devices come installed with an emoji add-on. 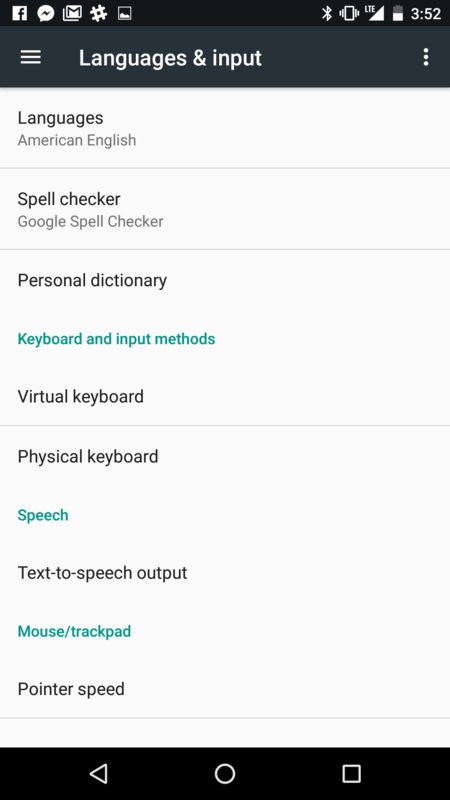 This add-on allows Android users to use the special characters on all text fields of the phone. 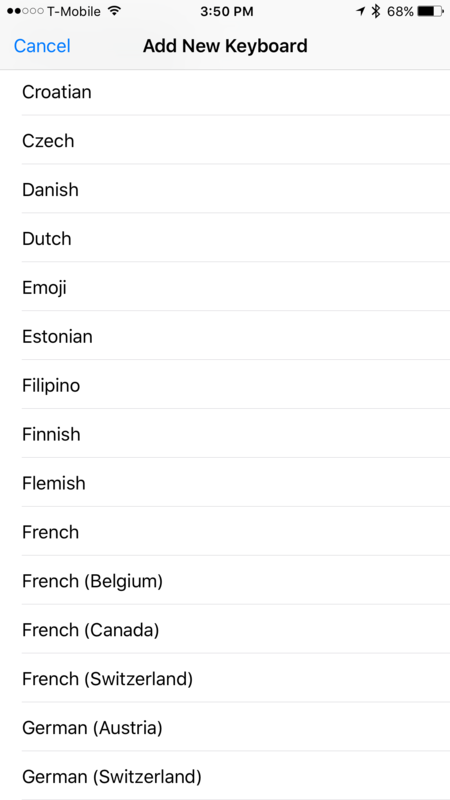 To activate, open your Settings menu and tap on the Language & Input option. 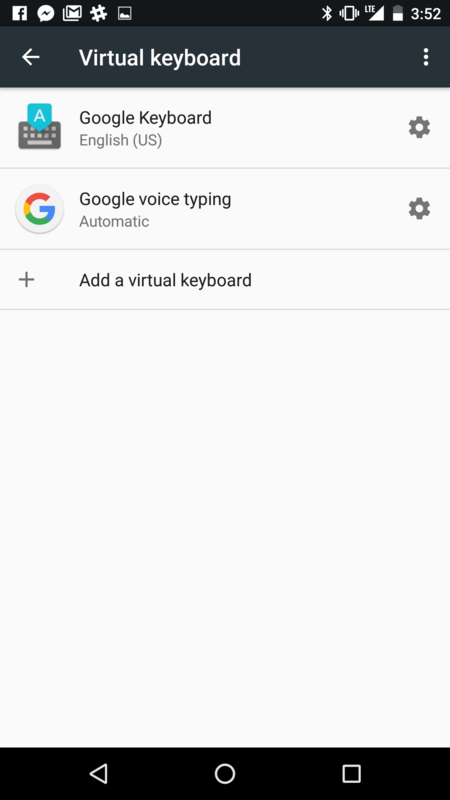 Under Keyboard & Input Methods, select Google Keyboard. Click on Advance and turn on the Emoji for physical keyboard option. Now that emoji is activated, you will notice a smiley face on the right of the space bar when composing a text. Similar to iOS, Android also offers various emoji options to choose from. Depending on your device, you may also get a different set of emoji. If your Android device does not support emoji, you’d have to search for a tool or setting that enables emoji on the Google Play Store. Third-party keyboards like SwiftKey, Swype, and Fleksy fully support emoji when typing and sending messages. SMS Rage Faces also offers funny faces and stickers that you can send to friends and family. Have any suggestions to add to this guide? Do you need any further clarification? Please share in the comments below.